Navarro Lowrey owns, develops and acquires land and industrial, Palm Beach County office and urban mixed-use projects located in markets with strong underlying real estate fundamentals. 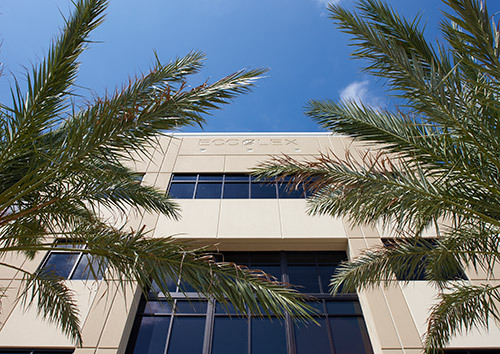 Currently focused on Palm Beach County submarkets, the Company has built its reputation by providing high quality, value-oriented, commercial real estate development and ownership supported by its hands-on, local service platform. The Company's mission is "to provide value-added real estate solutions and superior customer service to tenants through the development, leasing and property management of quality products". Navarro Lowrey's commercial real estate services include development of urban mixed-use, multifamily, retail, office, and industrial space.